Westhaven Estates / Galleria Area Real Estate Listing – 2210 B Nantucket Dr.
Leslie Lerner Properties announces their new Westhaven Estates / Galleria Area real estate listing at 2210 B Nantucket Dr. 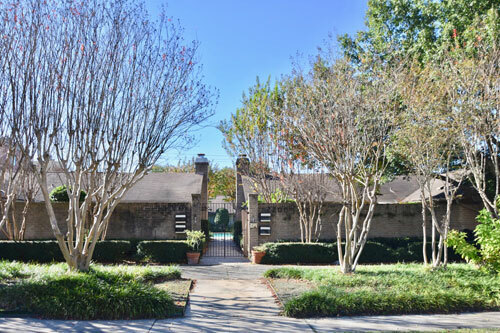 This home is located in a private, Galleria area gated enclave of 4 patio homes surrounding a courtyard and large pool. Enter this spacious one-story home through your own private breezeway / covered patio. Once inside, you will find an open concept with a large living room on the right overlooking the pool. The living room has a raised, faux painted ceiling and fireplace. The dining room, kitchen with granite counters and utility room are on the right. The master suite, secondary bedrooms and hall bath are in the back of the house. The pool is in the middle of the property and shared with all 4 homes. This is a great location close to the Galleria, 610, 59/69, shopping, restaurants and more.